Transonics PLC offers a complete range of services for your electronic component and device programming needs. Shipping in excess of 10 million Microcontrollers per annum, our huge buying power gives our customers cost savings for the same brand manufacturers' products they would purchase elsewhere... but for less! We also offer device programming services through our own programming house, Lewmax Programming Ltd. 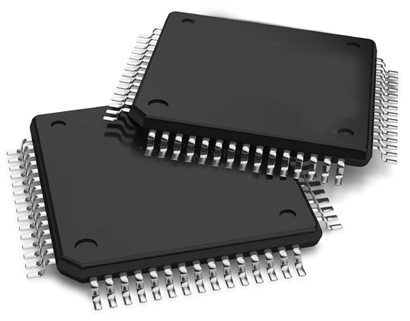 Contact us for a quote for your next Microcontroller requirement, Device Programming, Laser Marking, Tape and Reeling needs. Call our sales team on 0845 567 8899 or alternatively email sales@transonics.com to discuss your microcontroller requirements.